Justice MM Das has been appointed to probe the multi-crore chit fund scam in Odisha, after the demise of Justice Radha Krushna Patra on January 28, 2015. The chit fund investors were apprehensive about getting their money back after Justice Patra’s death. Justice Das is a retired judge of Orissa High Court and hails from a family of lawyers. 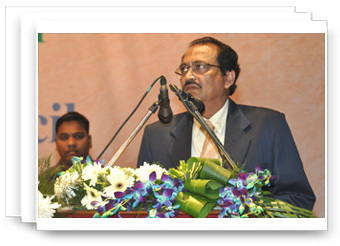 Born on February 5, 1952, he is the son of renowned HC lawyer Madhabananda Das. A Chemistry graduate from Ravenshaw College, he passed MA in Public Administration from Utkal University and completed his LLB from MS Law College, Cuttack.